even more in the poor regions and area zones. 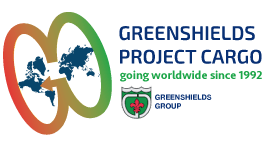 Greenshields Project Cargo handles shipments worldwide, even in the developing countries and/or those in a emergency state. Full consultancy services starting from feasibility studies up to post delivery assistance. If you have any questions about our integrated logistics services in the humanitarian field, contact us. 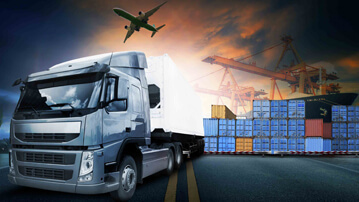 Our executives will provide you with the best solutions to move your goods. Activities in the humanitarian field require know-how, experience, and especially safety and reliability. We offer our customers expertise in this field. Break bulk for part or whole cargo vessels including trucking, railing and airfreight. We plan an efficient and effectiove way to move cargo, handle hazardous and perishable goods as well as over gauge and heavy lift goods. 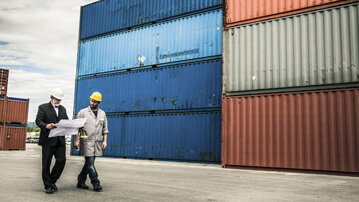 We provide our customers the ability to monitor their entire shipment, as well as storing every document issued. 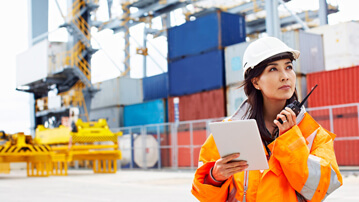 Regarding tracking, we also offer a satellite tracking control system for position and temperature. We take care of every stage of the process. 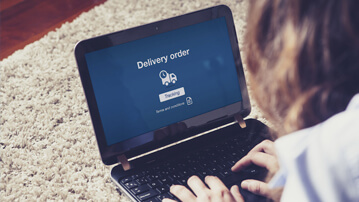 All the steps are carefully checked, like the weighing required by SOLAS regulations, planning of DAP and DDP delivery terms, issuing B/L, waybill, negotiation letters of credit, and all risks insurance and assistance for everything required by the international tenders. Thanks to our experience in transportation and logistics, we offer efficient services to our customers by ensuring safety in high risk regions. Skilled and professional staff to provide efficient outsourcing and tailored service just for you. 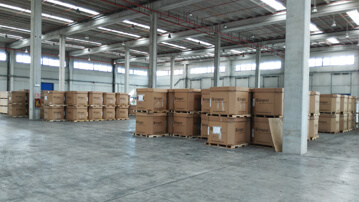 Our staff has planned and managed a lot of shipments of hospital and medical equipment as weel as the ones to treat water and hydrometric equipment intended for the final users in Tanzania (Mtwara), Mozambique (Pemba/Beira), Zimbabwe (Masvingo/Mutare), Democratic Republic of Congo (Nselo, Ngidinga, Lukala, Kisantu, Lubunga, Makiso, Kabondo). 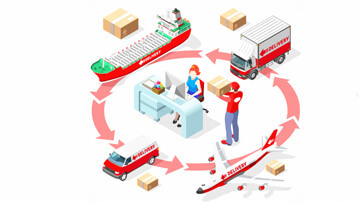 The place of origin of the goods were several and scattered in different continents (USA, Canada, Australia and Europe) and different modes of transport, both airfreight and maritime have been used, depending on the goods and the “urgency”. Thanks to our network, we have coordinated the issuance of letters of exemption from taxes and import duties in each country of destination. The goods were duly custom cleared and delivered to the site of each recipient safely and in due time.